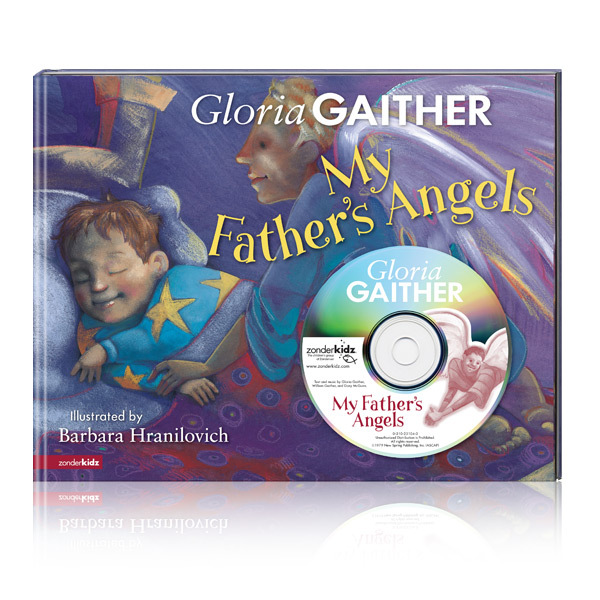 Celebrated author and award-winning lyricist Gloria Gaither presents an encouraging story based on her classic song "My Father's Angels." 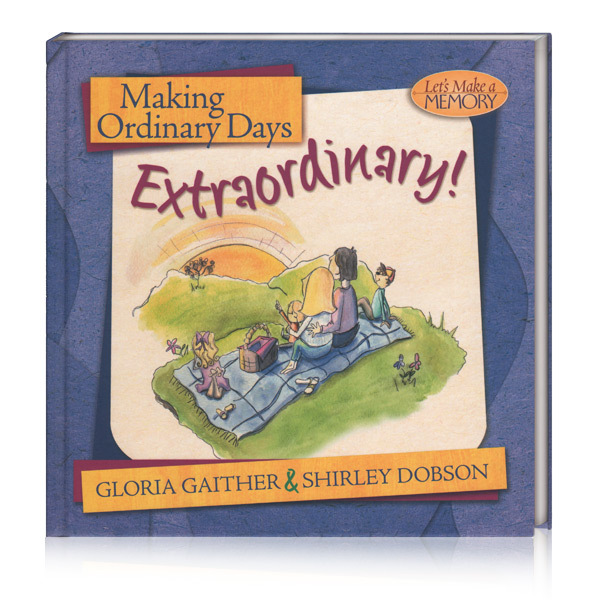 My Father's Angels reminds young hearts that God's heavenly protectors are always at hand. 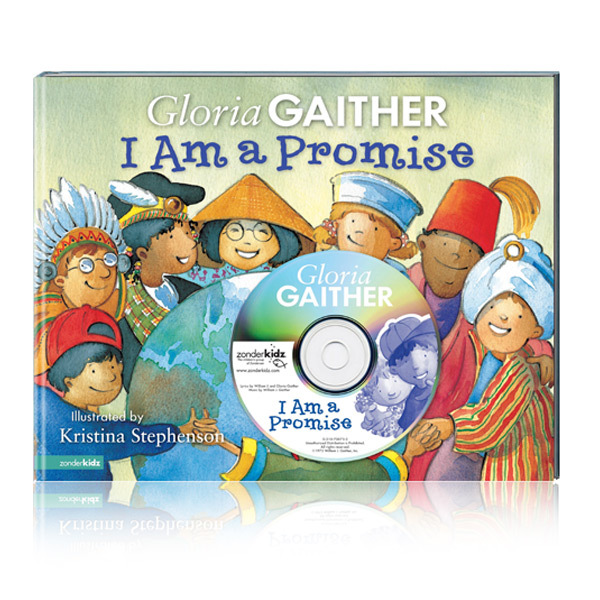 The words to Gloria Gaither's wonderful, reassuring song and enchanting artwork weave a promising message that children can sing along to with the bonus music CD. 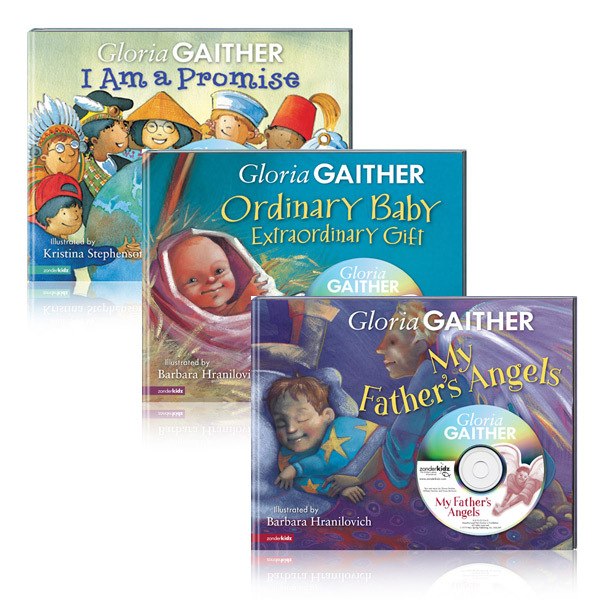 Gaither © 2019. All Rights Reserved. Sitemap. 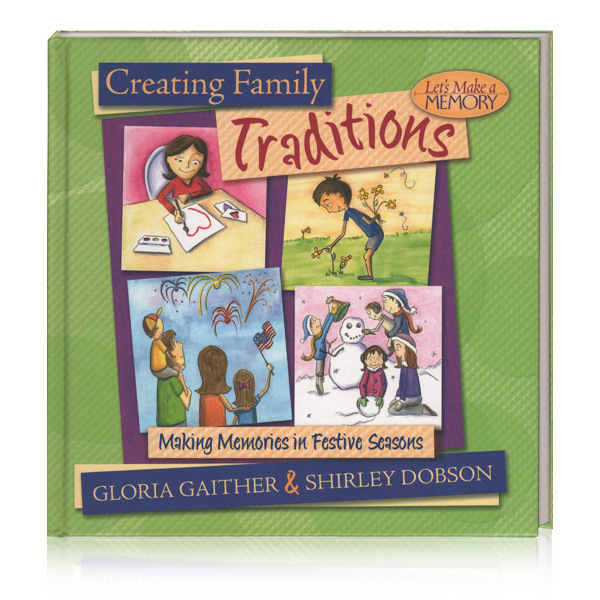 Terms & Privacy.